Real Business: This ex-gamer helps businesses grow in over 120 countries: Could yours be next? 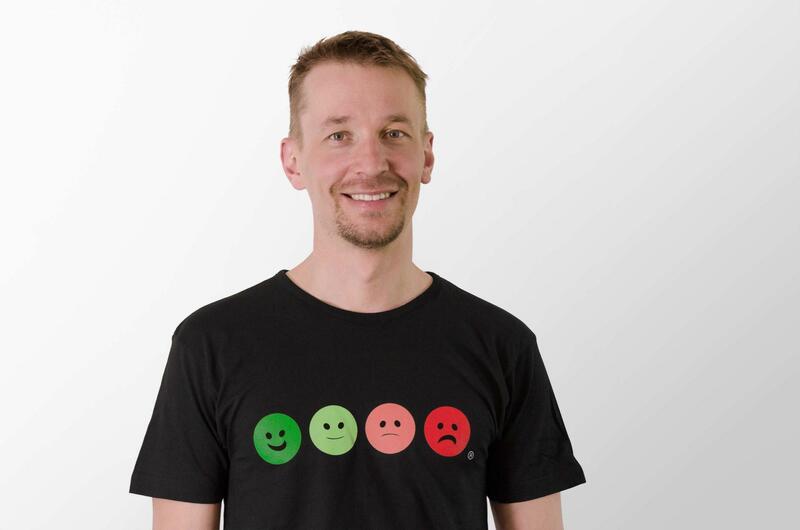 Real Business reporter Annie May Noonan sat down with our CEO and founder Heikki Väänänen for an in-depth interview to discuss his entrepreneurial journey to the globally recognized Smiley feedback system HappyOrNot. “Essentially, for the first two to three years, you’re just trying to avoid bankruptcy and everyone has to muck in. In our first year we had a revenue of €5,000 euros, this grew to €50,000 in 2010 and to €250,000 a year later.